12 years: W. Va. Code § 55-7B-4: (b) A cause of action for injury to a minor, brought by or on behalf of a minor who was under the age of ten years at the time of such injury, shall be commenced within two years of the date of such injury, or prior to the minor’s twelfth birthday, whichever provides the longer period. 2 years: W. Va. Code § 55-7B-4: (a) A cause of action for injury to a person alleging medical professional liability against a health care provider arises as of the date of injury, except as provided in subsection (b) of this section, and must be commenced within two years of the date of such injury, or within two years of the date when such person discovers, or with the exercise of reasonable diligence, should have discovered such injury, whichever last occurs: Provided, that in no event shall any such action be commenced more than ten years after the date of injury. The periods of limitation set forth in this section shall be tolled for any period during which the health care provider or its representative has committed fraud or collusion by concealing or misrepresenting material facts about the injury. W. Va. Code § 55-7B-8: (a) In any professional liability action brought against a health care provider pursuant to this article, the maximum amount recoverable as compensatory damages for noneconomic loss may not exceed $250,000 for each occurrence, regardless of the number of plaintiffs or the number of defendants or, in the case of wrongful death, regardless of the number of distributees, except as provided in subsection (b) of this section. 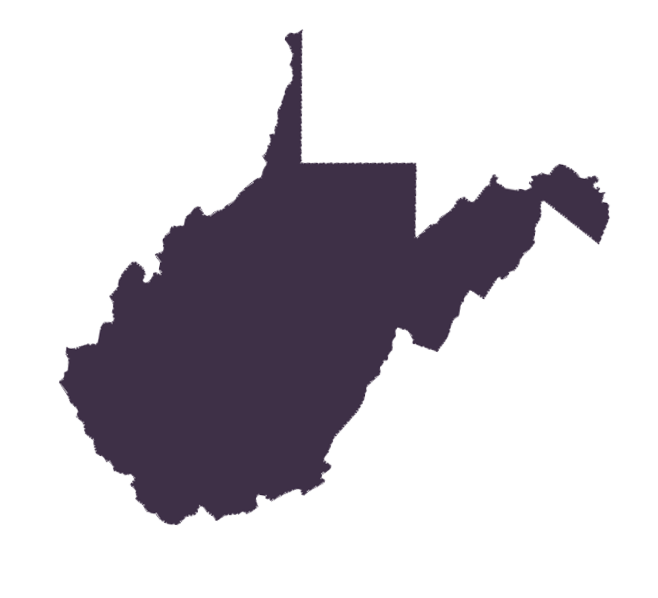 2 years: W. Va. Code § 55-7-6: Every such action shall be commenced within two years after the death of such deceased person, subject to the provisions of section eighteen [§ 55-2-18], article two, chapter fifty-five.